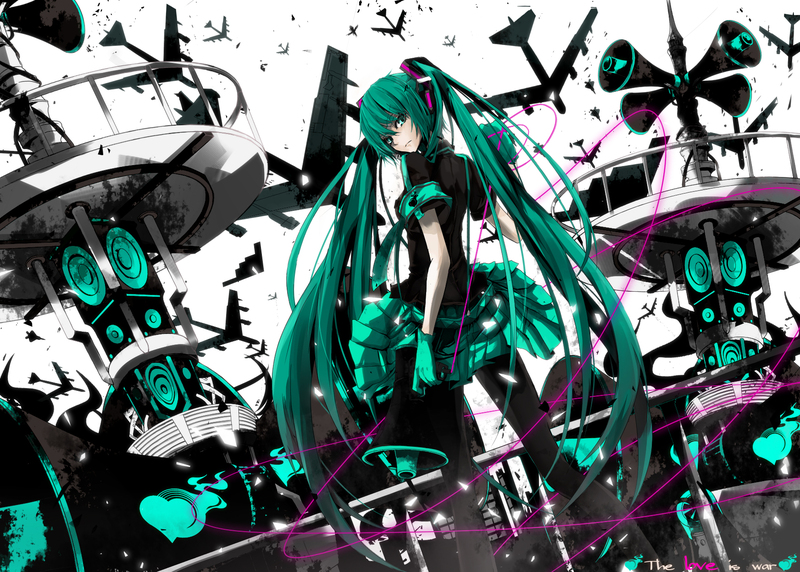 Liebe Is War. . HD Wallpaper and background images in the Hatsune Miku club tagged: vocaloid hatsune miku song love is war eager love revenge koi wa sensou.